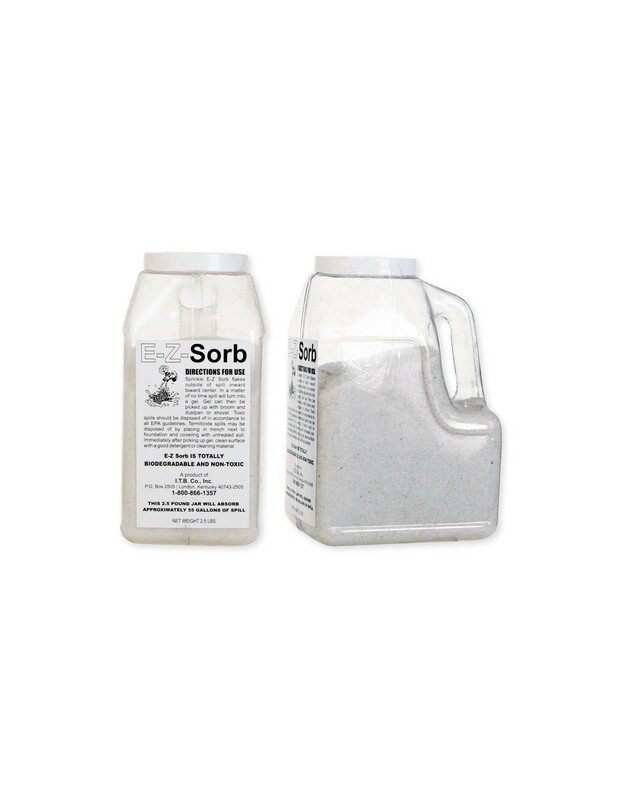 E-Z-Sorb is the Natural way to clean up spills of hydrocarbons and other fluids. Made from virgin recycled pulp, this will absorb all fluid on contact. E-Z-Sorb can help you reduce the waste that goes to landfills which are quickly reaching capacity. 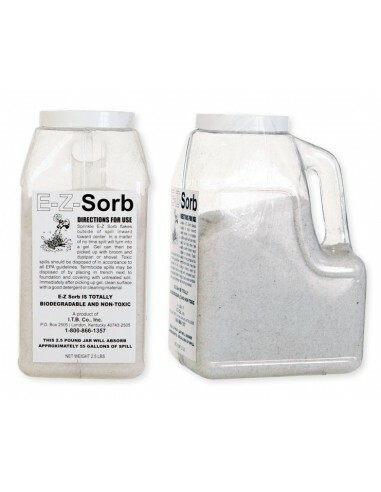 E-Z-Sorb is the Natural way to clean up spills of hydrocarbons and other fluids. Made from virgin recycled pulp, this will absorb all fluid on contact. E-Z-Sorb can help you reduce the waste that goes to landfills which are quickly reaching capacity. E-Z-Sorb offers alternate options for disposal. Unlike Clay, E-Z-Sorb can be fuel-blended or incinerated, limiting your liability. Use for all common, non-aggressive fluids. * EZ pick up, reuse or dispose.